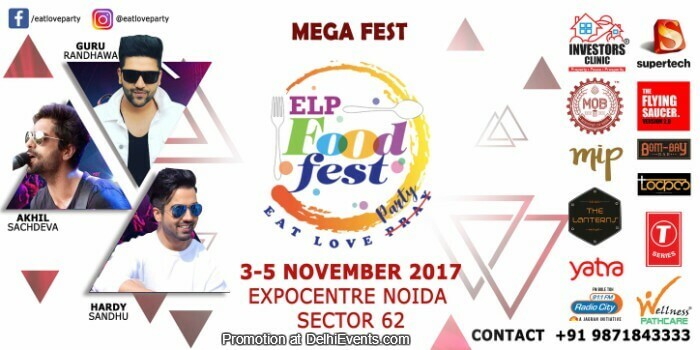 We have got an excellent response for the Noida edition and already have many famous and popular names on board as participants such as Umang Tiwari – The Junkyard Cafe, Locale; Priyank Sukhija – The Flying Saucer; Zorawar Kalra – Made in Punjab; Dinesh Arora – Unplugged Courtyard, Bombay Bar, Tourist; Lithium, Ministry of Beer, The Rolling Joint, IHOP (International House of Pancakes), Lanterns, Foreign Dhaba, Baskin Robbins, Lemoni Shikanji, The Burnot Food Truck, Chai Point, Tikka Junction, Kathis, Café Wiser Miser, Passport, Kake Da Hotel, RSVP, The British Bakers Street, Moti Mahal Delux, etc. etc. and many more.